Luxurious and upscale on every deck and at every turn, Celebrity Eclipse sets the standard for modern luxury vacations. Sail in style surrounded by stunning décor. Take your taste buds on vacation with diverse dining options—everything from comfort food and craft beer at the Gastro Bar to the traditional style and artisanal flair of Tuscan Grille. Enjoy endless entertainment options from sensational shows to some tranquil time in the library. Take a yoga class in the Fitness Center or relax with a massage in the Canyon Ranch SpaClub. Find true poolside serenity at the Solarium. Balcony may be obstructed. New bookings only. Promotion may be withdrawn at anytime. Please call to inquire for flights from other departure cities. For Celebrity Millennium sailing 14 night back to back round trip Vancouver, please click here. 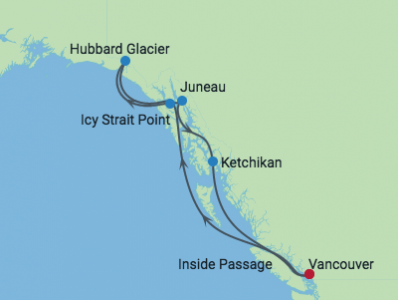 2020 Alaska sailings are now available to book! A Russian settlement until the Alaska Purchase of 1867, Sitka’s Russian heritage is still very much rooted in the city. Visit St. Michael’s Russian Orthodox Cathedral for a pristine example of period architecture. Nestled on the coast of the Gulf of Alaska, there’s much natural beauty to explore on a Sitka cruise. A walk along the promenade in Whale Park offers a chance to view breaching humpback whales while a trek into Sitka Historical Park reveals stunning coastal trails and hundred-year-old totem poles. Venture to Tongass National Forest for up close views of wildlife, including Alaska Coastal Brown Bears, American Bald Eagles and Sitka Blacktail Deer. Or head to the Sheldon Jackson Museum, the oldest standing structure in all of Alaska which is home to a small, yet impressive collection of artifacts from all of Alaska’s indigenous groups. The great Klondike Gold Rush lives on in Skagway’s charming downtown of restored 19th-century buildings and its historic railway. Located on the edge of the wilderness, this small town saw its fair share of gold rush, get rich dreamers pass through. Today, it’s residents are more than welcome to share the stories of its untamed past. And there’s so much fascinating history to uncover on a Skagway cruise. 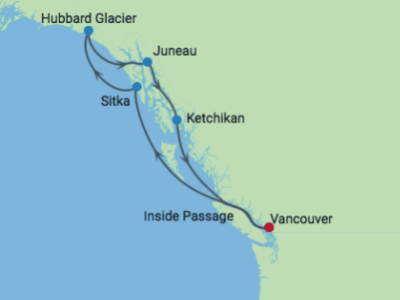 Head to Klondike Gold Rush National Park Museum for an in-depth look at Klondike and the two routes out of Skagway – Chilkoot Pass and White Pass. From the vintage train, admire the mountains and see the 1898 trail that fortune seekers traveled on foot. The White Pass & Yukon Route Railroad runs the vintage locomotives through the famously steep Chilkoot Trail and offers sweeping mountain views during its climb toward Canada. The capital of British Columbia is also its largest island. 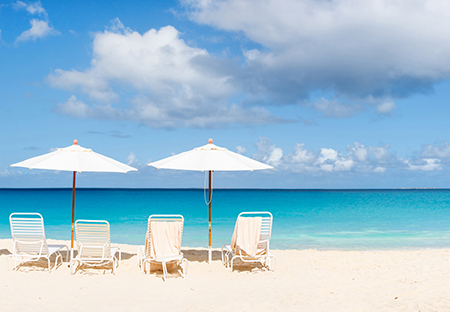 This one-time British colony has retained much of its colonial splendor. Victoria is a seaside enclave that enjoys a temperate climate., which is great, because you’ll want to explore all the museums, parks and golf courses Victoria has to offer.